I am really delighted to announce that I am now exhibiting my collection in Handmade High Street. 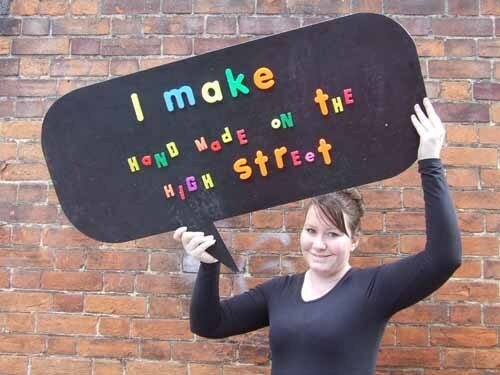 Handmadehightst is an independent creative craft store, based in Issac Walk Colchester and managed by Maryann a passionate crafter and mother of 5. Maryann offers crafters an opportunity to display and sell their original handmade craft to the public. There is a small rental cost to pay of £28.00 per month plus 5% commission on any goods sold. It's early days so no sale yet, but I am excited to be part of this community, and I am looking forward to working with Maryann at Handmadehighst. If you are in Colchester take a walk down Issac Walk and be sure to stop by and browse through the beautiful items in this lovely shop.